With the chillier weather now well and truly upon us, it’s time to think about how we can ward away the sniffles for the duration of the winter. And thankfully, it’s easy to do with a few proven cold busting ingredients. believers of the benefits of sea swimming when it comes to temperature management for the body. 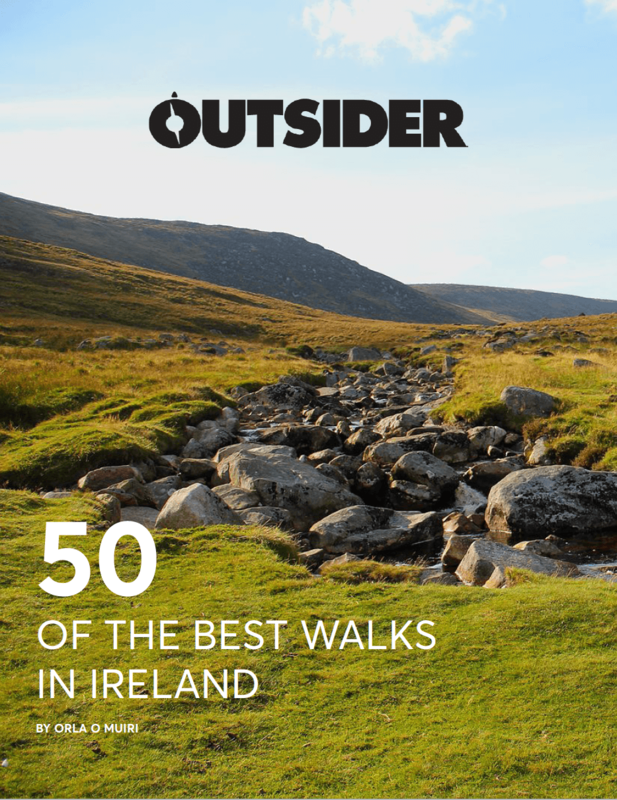 However, we don’t rely solely on the icy waters of the Irish Sea to keep us cold free. We also look to the food we eat. A well-balanced diet is important all year round, but in winter we up the ante by making sure to include a couple of key ingredients that are proven to be good for the immune system. The following are our five must-have ingredients during the winter months. And fear not, if you aren’t a fan of the kitchen or you fancy a night off, we have also included healthy take-out options from our partners over at Just Eat. Known as the golden spice of life, turmeric is considered a super food by herbalists around the world. 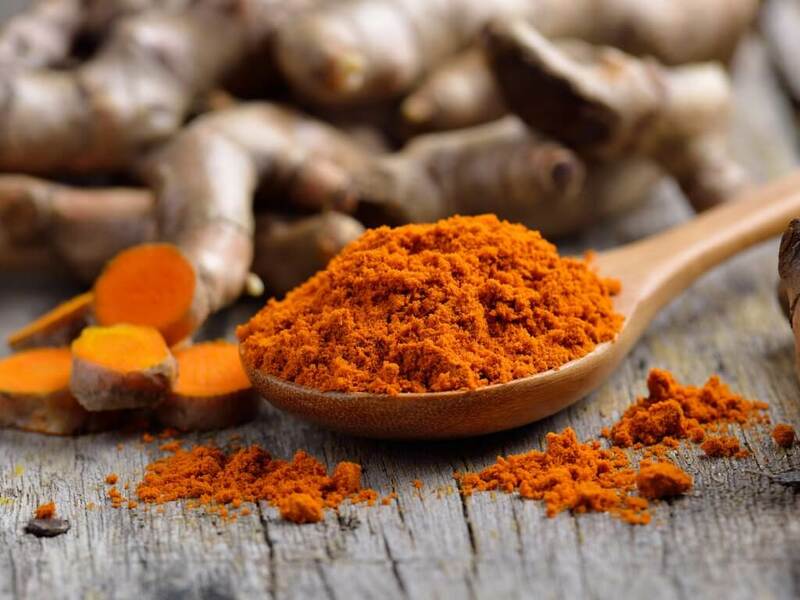 Recent studies into curcumin, an antioxidant found in turmeric, have shown it has anti-inflammatory, anti-viral, antibacterial, anti-fungal and anti-cancer benefits. It has also been proven to aid digestion as it stimulates the gallbladder to produce more bile. Found in: Turmeric is commonly used to make curry and lots of other dishes too. Few people know that garlic is a great source of manganese, vitamin B6, Vitamin C, selenium and fibre. It even has a dash of calcium, calcium, copper, potassium, phosphorus, iron and vitamin B1 thrown in for good measure too. So it will come as no surprise that garlic is an important ally when it comes to defending against the common cold. 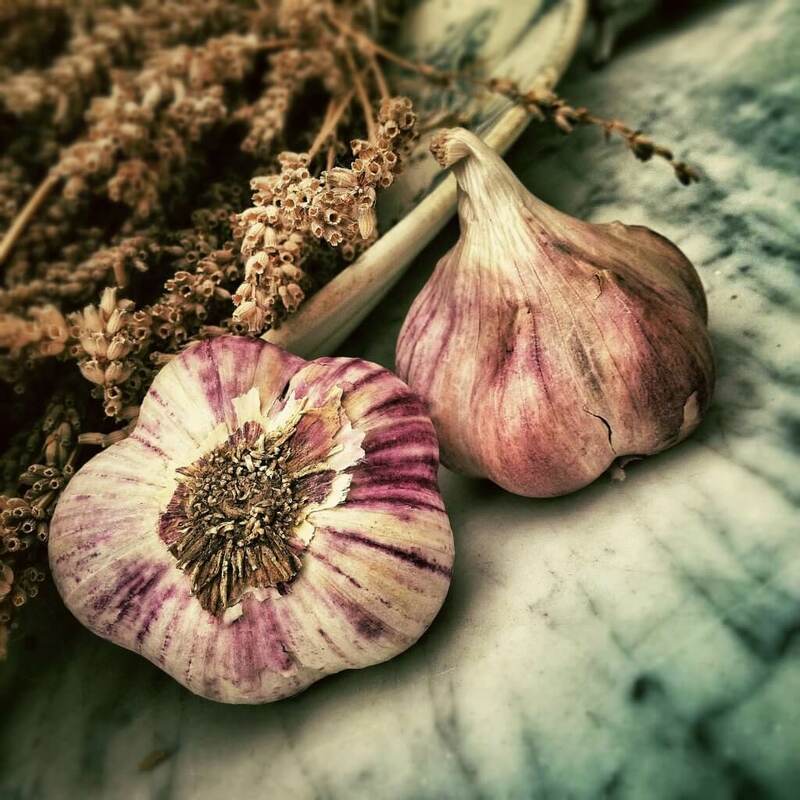 Found in: Garlic is at its most effective when eaten as a whole raw clove. However, this can be hard to stomach for a lot of people. Hummus and other cold dips can be a great source of raw garlic. While good doses of cooked garlic are often found in hearty soups. Could you hike the Inca Trail With 25kg on Your Back? 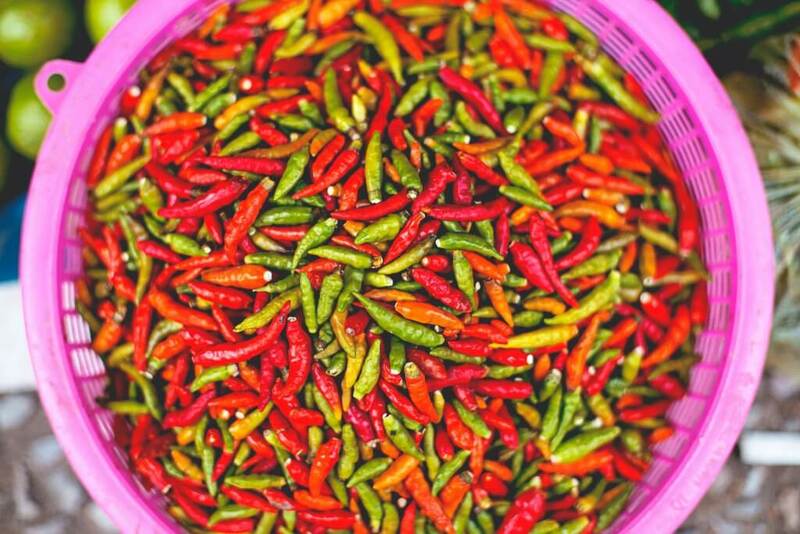 Historically, chilli was used in massive doses to heat up the body and purge it of disease. These days, a slightly more gentle approach is taken in its medicinal use. Chilli, in low quantities, has been proven to improve circulation and to help clear out mucus and phlegm from the sinuses and nasal passages. Found in: Chilli is found in a lot of Thai curries and stir-fries and Indian curries also. Originally from Mexico, Christopher Columbus took the plants back to Spain, where it’s been a staple of Spanish cooking ever since. From the same family as the chilli, paprika also has a host of health benefits as it is high in antioxidants. 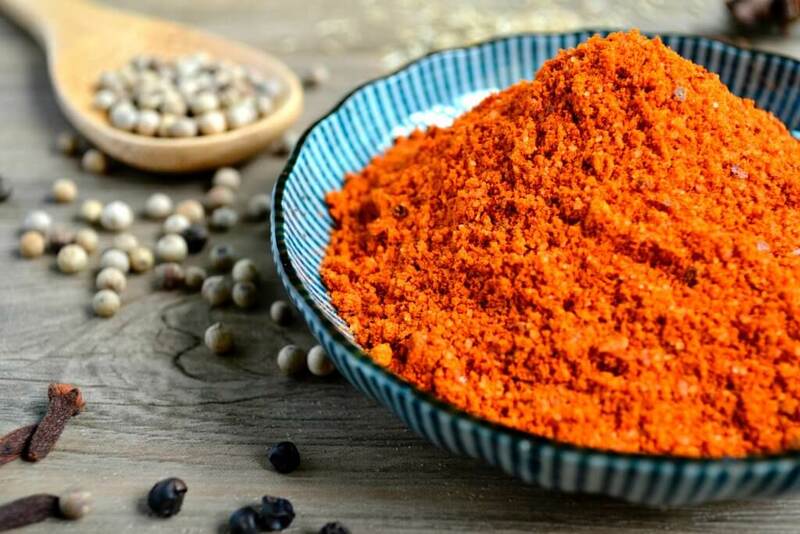 Found in: Due to the wide range of varieties of Paprika (sweet, hot, mild and smoked), this delicious ingredient is found in dishes all around the world, from Hungary to Spain to Mexico. As mentioned it is widely used in Spanish dishes, one of the most comforting of which is paella. Ginger is a popular ingredient in cooking, and especially in Asian and Indian cuisine. It has also been used for thousands of years for medicinal purposes. It is widely believed that ginger has anti-inflammatory benefits and is great for gut health, soothes nausea and promotes digestion. Ginger tea is also very popular in the treatment of colds as it is diaphoretic, which means that it promotes sweating, working to warm the body from within. 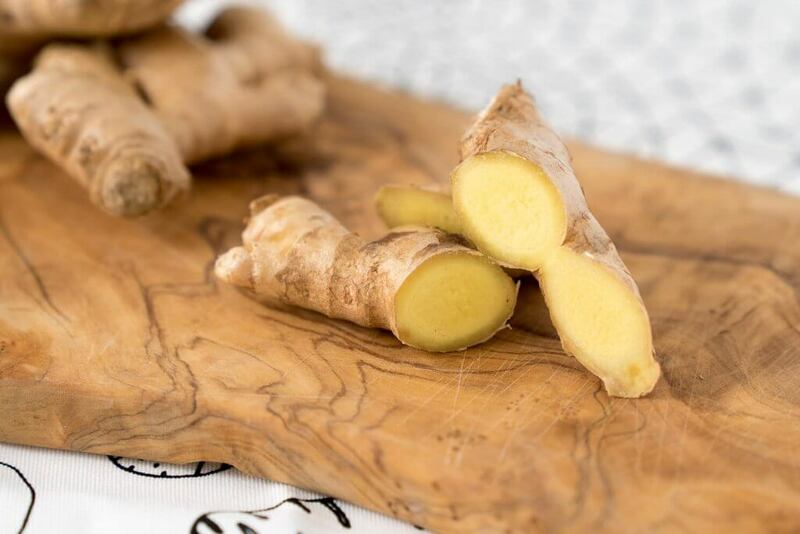 Found in: Ginger is found in a host of Indian and Asian dishes. A ginger rich Ramen is a great dish if you feel a cold coming on as it is not only comforting but the broth works in a similar way to ginger tea!